Small enough to put in your pocket, carry it everywhere. 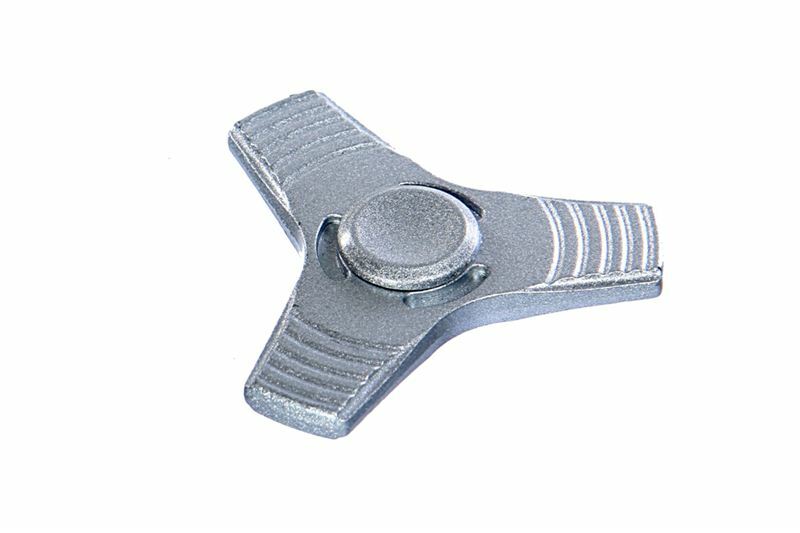 Best fidget spinner for Adults and Kids. ADHD FOCUS TRI-SPINNER -- Awesome for anxiety, focusing, autism, quitting bad Habits, staying awake.